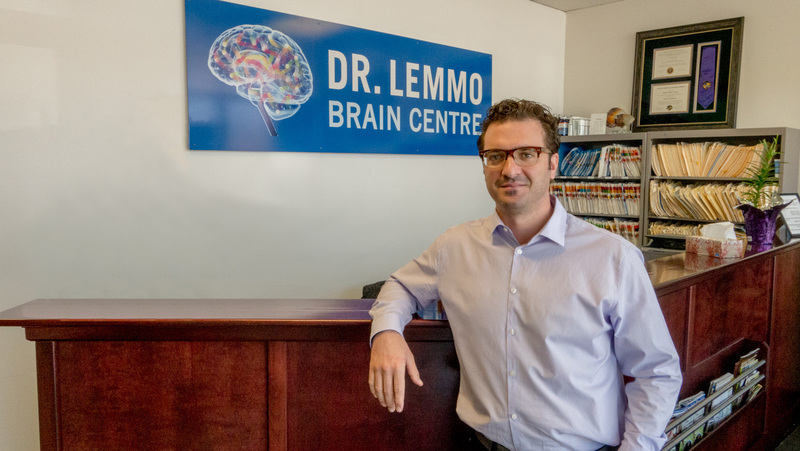 The Dr. Lemmo Brain Centre treats patients suffering from brain injuries, post-concussion syndrome, degenerative disorders, aging-related conditions and child development issues that affect the brain, central and peripheral nervous system. 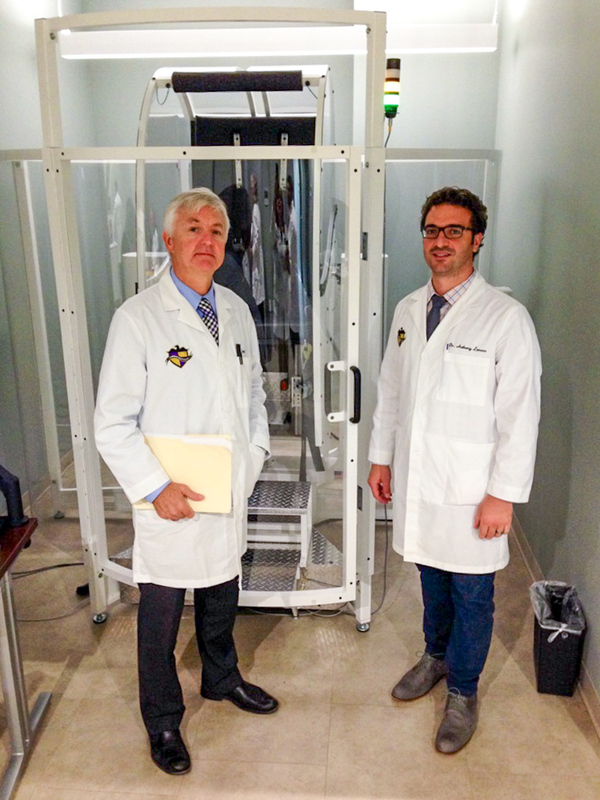 The Dr. Lemmo Brain Centre also provides care for many athletes, such as retired and active NHL players. 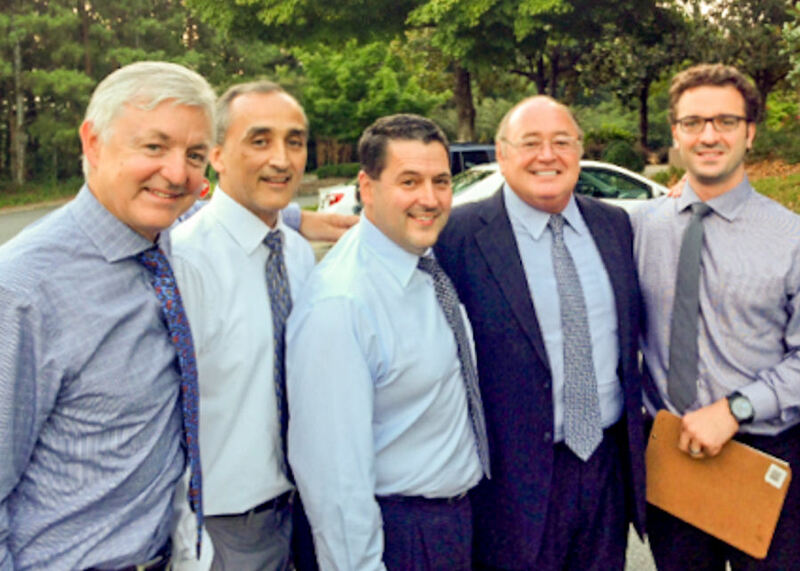 Dr. Lemmo works with several NHL teams and their medical personnel. The Dr. Lemmo Brain Centre provides care for multiple active NHL players that are seeking to enhance skills and optimize performance. Dr. Lemmo currently works with the reigning NHL MVP and Hart Trophy winner Taylor Hall who recently sat down and did an interview with The Athletic. Since opening the Dr. Lemmo Brain Centre in 2015, Dr. Lemmo has been seen on several major media outlets. CBC, as well as the highly publicized recovery of a patient whom Dr. Lemmo refers too as the 'strongest' patient ever, on the USA news station WDIV-NBC. Dr. Lemmo has even had local and provincial coverage on CTV News Windsor. Throughout his career, Dr. Anthony Lemmo has continued to seek and learn a better way to help those whom he has had the honour and privilege of treating. Dr. Lemmo was the Official Chiropractor for the Windsor Spitfires for 10 years and was part of the back-to-back Memorial Cup teams. During his time there, he wanted to find a better, more advanced approach to treating and managing brain injuries and concussions. It was at this time, he had the distinction of enrolling in the prestigious Carrick Institute for Graduate Studies. 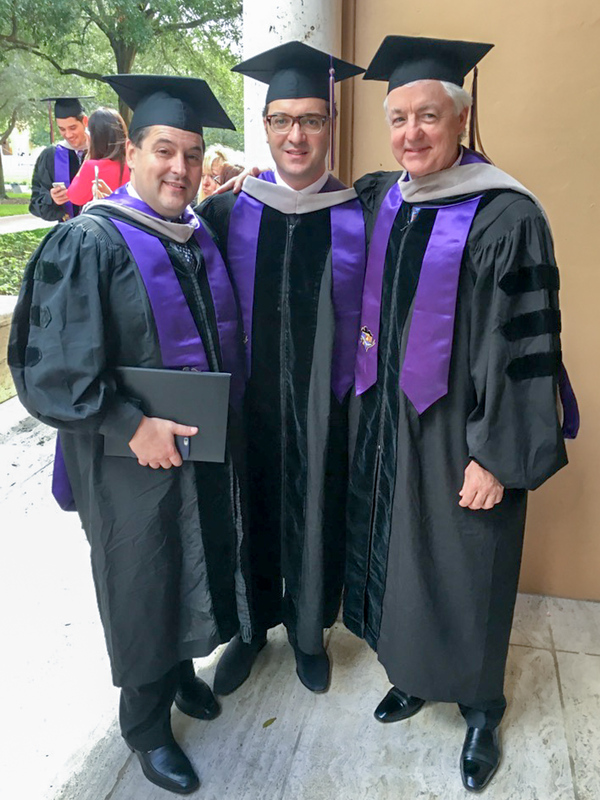 Dr. Lemmo received post-graduate education in the emerging field of Clinical Neuroscience. This was a 4 year esteemed post-doctoral program. In 2015, Dr. Lemmo was granted status as a Fellow of the American Board of Brain Injury and Rehabilitation (FABBIR) after completing over 500 hours in mild traumatic brain injury and vestibular therapy as well as Grand Rounds for concussion diagnosis and management at the Carrick Brain Centre in Atlanta, GA.
"When I committed to serving and helping those with mild traumatic brain injuries, I realized I needed to pursue the most in-depth, cutting edge training available". Functional Neurology is simply a term used to describe evidence-based procedures that we use including vestibular, visual, and proprioceptive rehabilitation with a tremendous understanding of neuroanatomy to create the desired outcome that the patient is seeking based on the neurological evaluation that was performed. Dr. Lemmo is currently working on his next invention which is in the field of vision therapy post trauma. 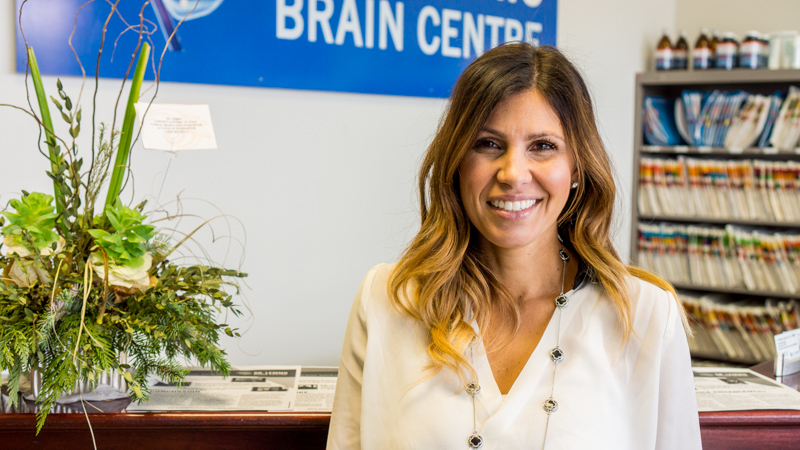 "I really love helping people, I enjoy contributing to humankind in developing concepts, ideas and tools"
Diva Santilli has been working at the Dr. Lemmo Brain Centre since 2013. She started out as a Neurological Diagnostic Technician and is now Dr. Lemmo's personal Physician Assistant. Emily Hillman has been working at the Dr. Lemmo Brain Centre since 2018 as a Neurological Diagnostic Technician. Emily is responsible for performing a variety of diagnostic tests, including a Videonystagography(VNG) test, which analyzes how certain parts of the brain function. We also perform a CAPS test and Saccadometer. Emily prepares patients for testing by explaining the details of how the test will be conducted, how the test will affect them and how the test results will assist Dr. Lemmo in his assessment. Emily has the unique opportunity of watching the progress of all patients from their initial visit to their discharge visit. 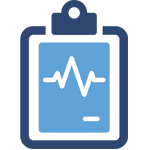 It is an unexplainable experience performing these diagnostic tests and seeing first-hand the struggles and challenges each patient faces when they present for their initial appointment. I have witnessed how Dr. Lemmo has given these patients their lives back and that, for me, is the most rewarding thing at the end of every day.